All Jacked Up. | Photo by Eric Medsker. Deauville Sidecar Royale. | Photo by Nick Simonite. Escape from New York. | Photo courtesy of Wassail. Expense Account. | Photo by Josh Dookhie. PDT's Newark. | Photo by Stuart Mullenberg. Baby Zombie. | Photo by Noah Fecks. 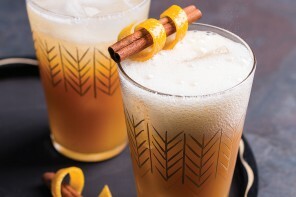 Wildhawk's Castaway Cocktail. | Photo Courtesy of Wildhawl. 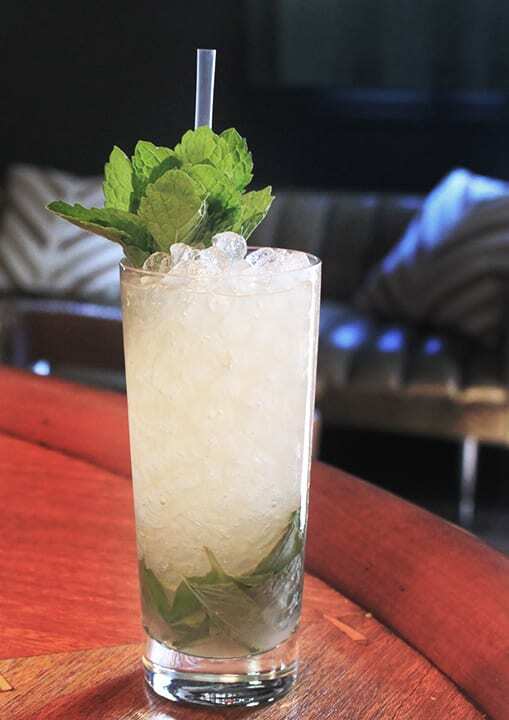 Washington's Applejack Mule. | Photo courtesy of Canon. 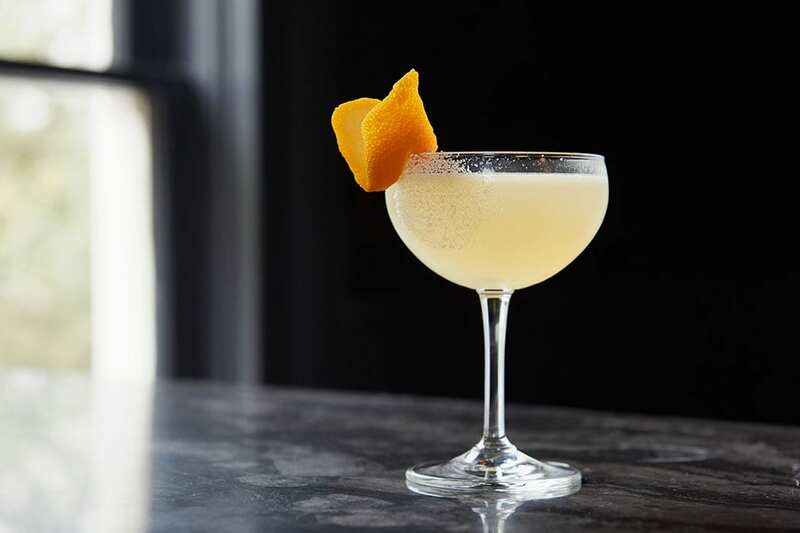 Forget the neon green appletinis; when apple season rolls around, there are plenty of ways to mix up autumn’s favorite fruit into an array of cocktails. 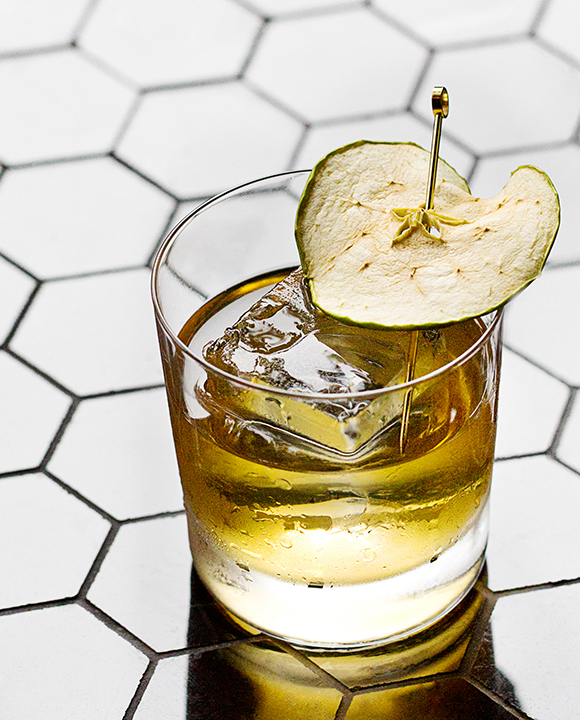 With a pour of calvados here and a good glug of fresh apple cider there, here are ten recipes that make use of the apple’s uniquely sweet-tart, earthy flavor. 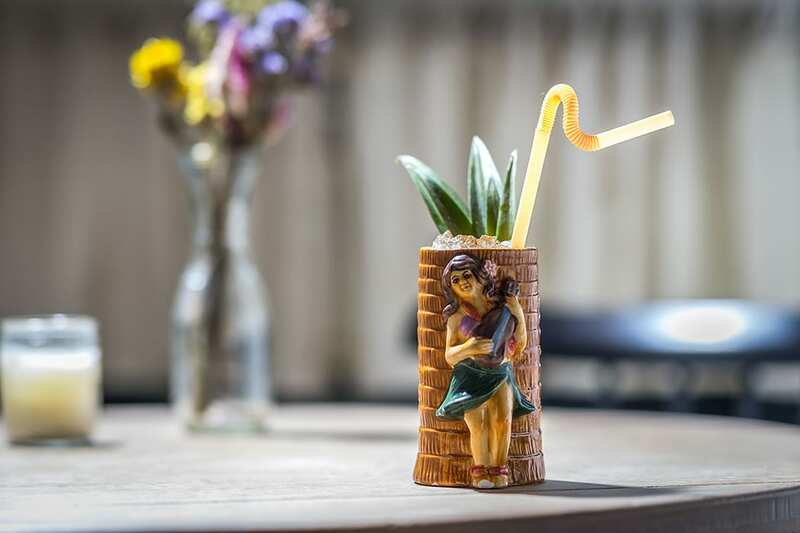 High-proof apple brandy laces this robust mezcal number from Mayahuel. Applejack throws a welcome curveball at the classic Zombie. 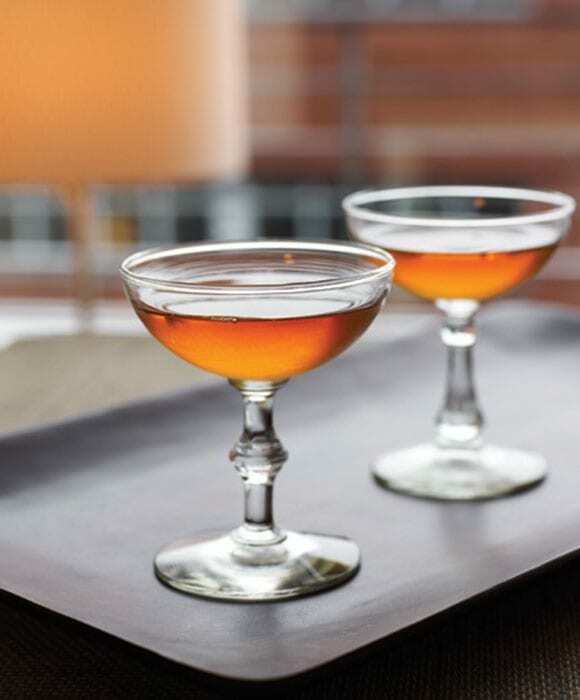 Calvados amplifies the fruity side of aged brandy in this twist on the classic Sidecar cocktail. 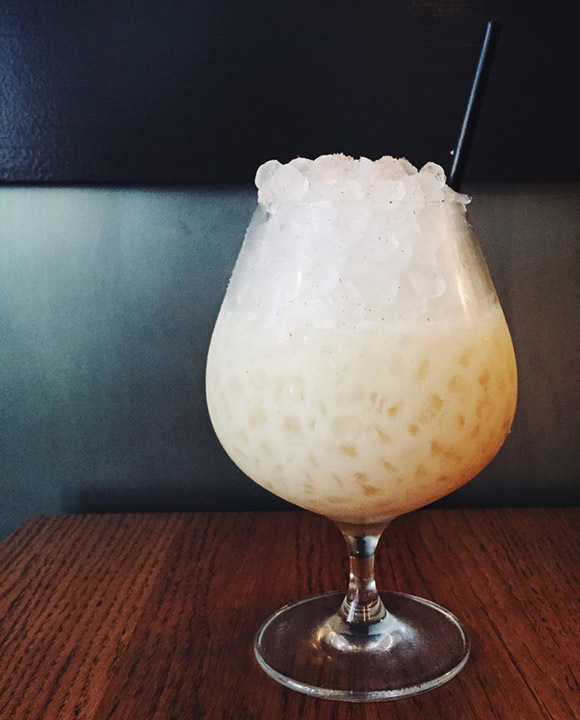 Calvados and whiskey anchor bright coconut and pineapple in this late-summer hit. 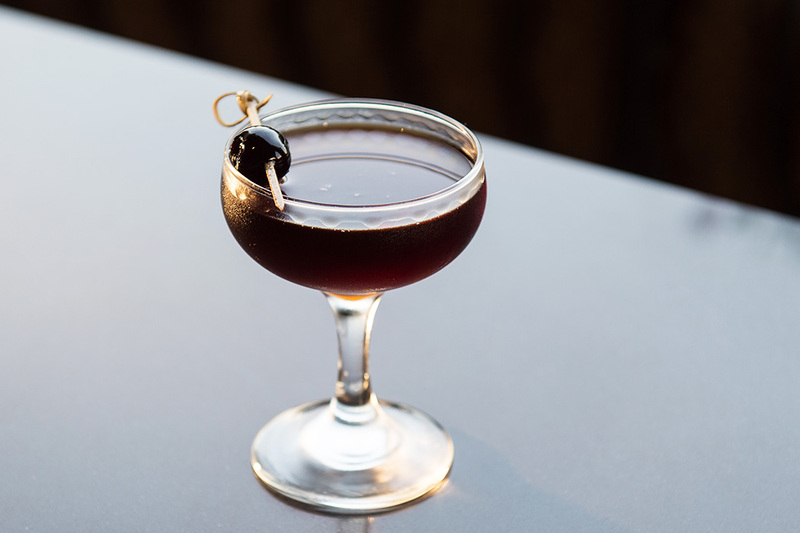 With a foothold in dark molasses, this equal-parts rum cocktail has just the right amount of sweetness and spice. 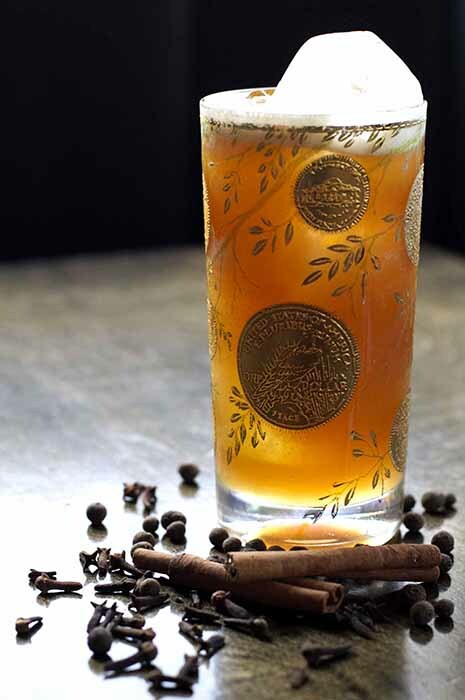 Rich, raisin-like vermouth and dry artichoke-based Cynar mingle in this apple brandy cocktail. 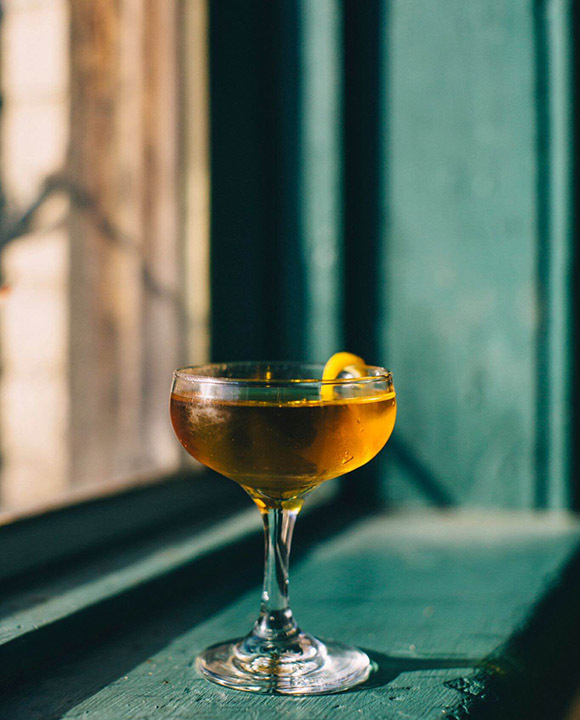 A riff on the Brooklyn, made with apple brandy, Fernet Branca, vermouth and maraschino liqueur. 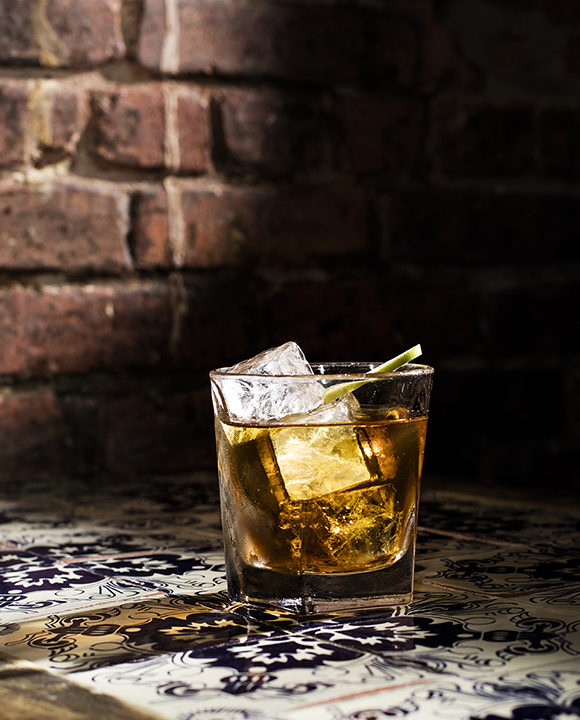 An exotic blend of Calvados and Kummel make this highball a standout. Previous articleCan Oat Milk Help Build a Better Latte?